Hey dads...are you tired? Do your kids work on your very last nerve? Have you ever questioned your parenting tactics or the tactics of others? Enough is enough! It's time to unite the dads of the world... and we're starting with the dads of KFAN. 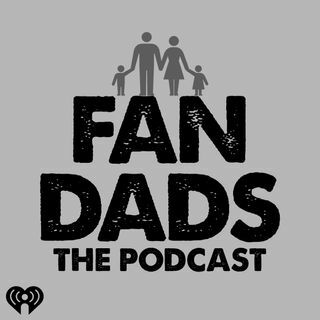 It's the FAN Dads Podcast from the KFAN Podcast Network.